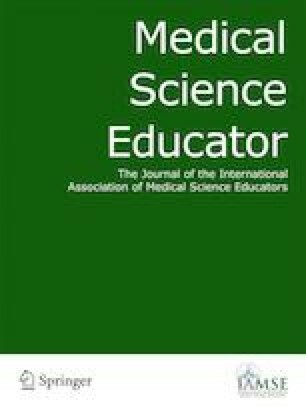 A procedure experience was incorporated into the anatomy lab to advance knowledge of the spine and enhance student engagement (Nutt et al., Clin Teach 9(3):148–151, 2012). The spine lab was modified to include a scoliosis case with a pedicle screw placement simulation exercise. The experience has been a success for both undergraduate medical students and resident facilitators.